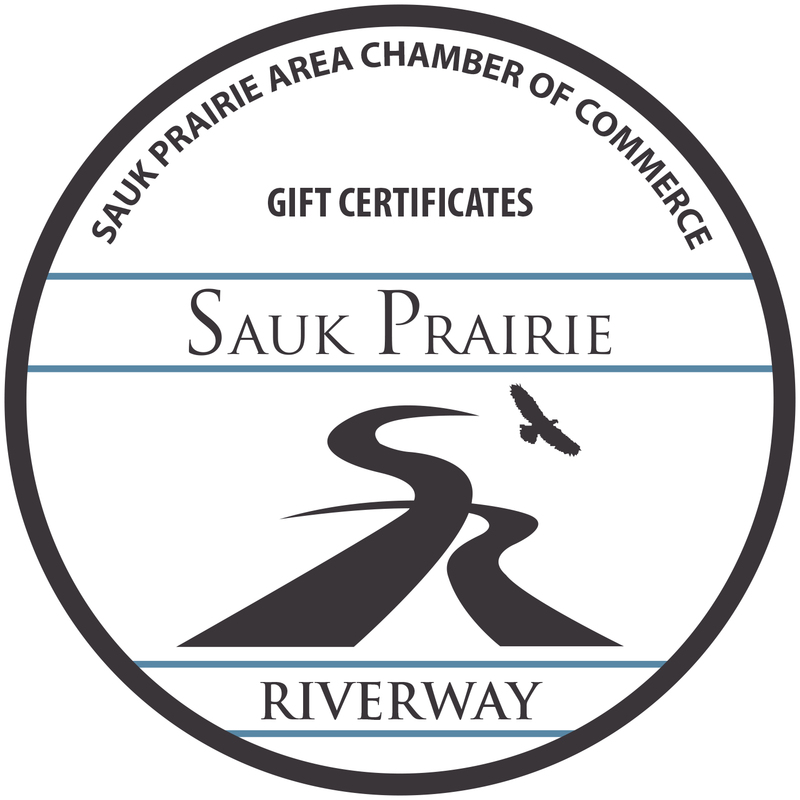 The Sauk Prairie Area Chamber of Commerce is proud to offer area-wide gift certificates, which are redeemable at more than 70 locations locally. Gift certificates are available for purchase in any combination of $10, $25 and $50. Click here for list of businesses that accept Chamber Gift Certificates.